Welcome to our Yellowstone National Park Base Camp! 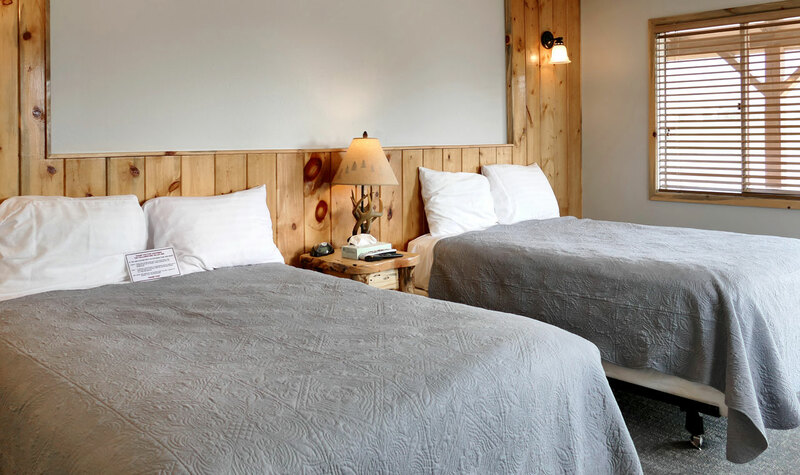 If you’re looking for friendly western lodging and exceptional food, you’ll find it at Yellowstone Valley Inn & RV Park! Yellowstone Valley Inn is located in northwestern Wyoming– between Yellowstone National Park & Cody. Yellowstone Valley Inn overlooks the Shoshone River and is near Yellowstone National Park’s East Entrance. The Yellowstone Valley Inn’s lodging features a Riverfront Motel, Lodge Suites, Cabins, and an RV-Park. At Yellowstone Valley Inn, our on-site amenities include a Restaurant and Saloon, Alisa’s Coffee Shop, Fitness Center, Heated Pool, Hot Tub, Public Laundry, and much more! 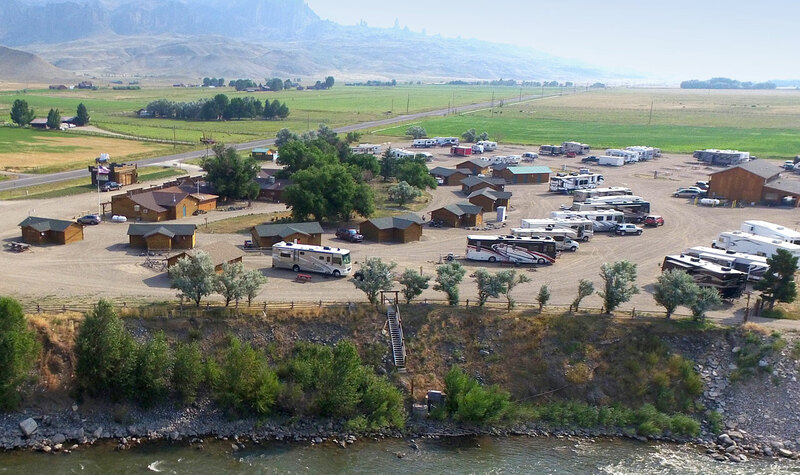 Yellowstone Valley Inn & RV Park is the perfect base camp to explore all that Yellowstone National Park has to offer! Let your journey begin with a stay at the Yellowstone Valley Inn & RV Park!